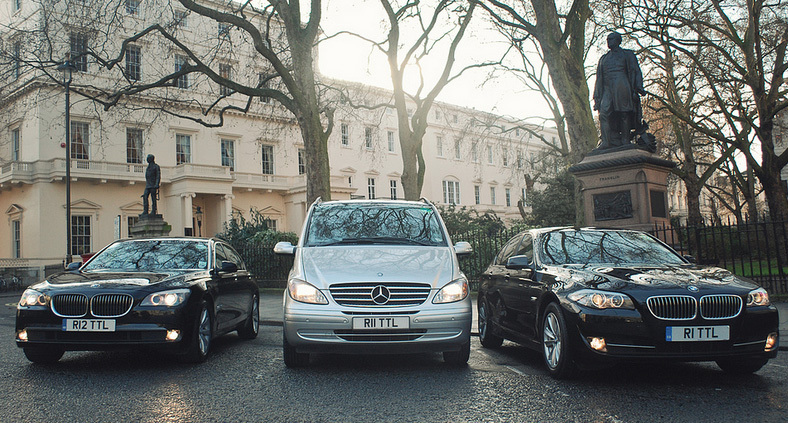 Each year Total Chauffeur Service offers transfer services to the PGA Championships at Wentworth offering an easy, reliable and luxurious alternative to reaching the Golf! This year the meeting falls on 22nd - 25th May 2014. Wentworth brings the big hitters of the golfing tour to Britain to battle for the championship. This year the championship is held on 22nd - 25th May 2014. Always attracting a selection of the leading golfers on the tour, Wentworth is a real spectacle of top quality golf.